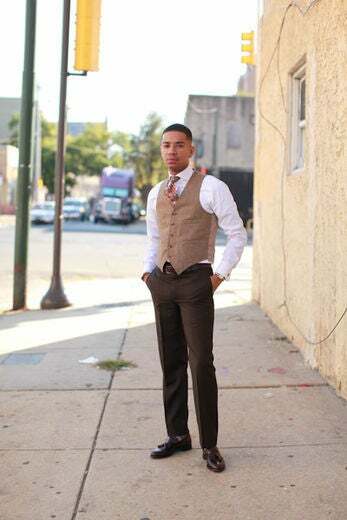 Curran Swint, blogger of kingsruletogether.com, swaggers in Philadelphia, PA.
Erik Honesty of Cultured Couture Vintage swaggers in Philadelphia, PA. 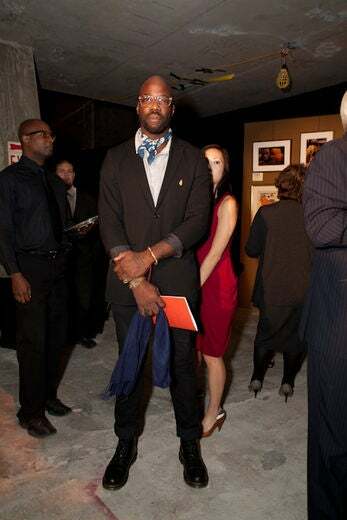 Visual Artist Myron Christian Macauley at the Silent Auction at the Museum for African Art and his swagger. 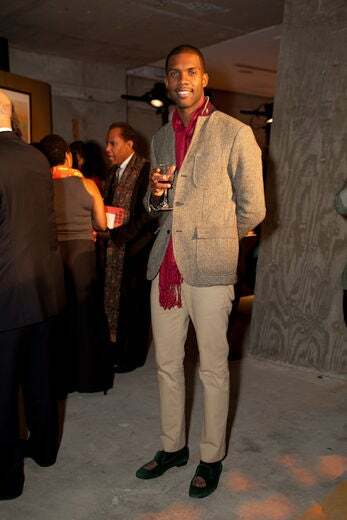 Arbie Mosley, Media marketer and client analyst, at the Museum for African Art and his swagger. 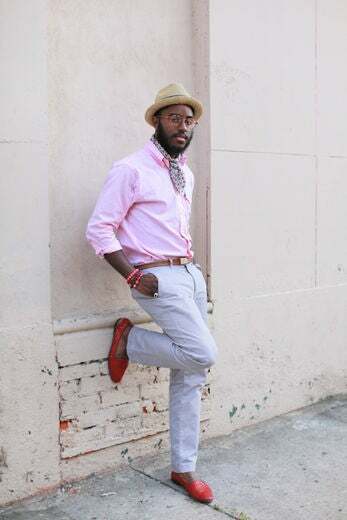 Dexter Wimberly, Director of Communications for the Museum for African Art and his swagger. 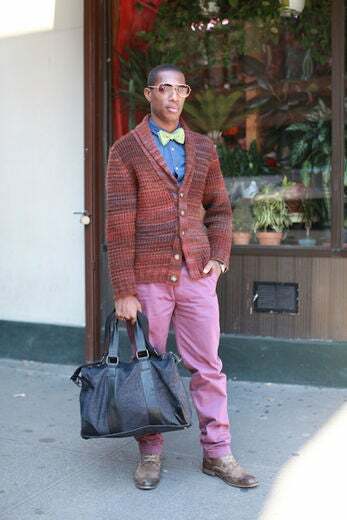 Ontario Armstrong of ArmstrongandWilson.com and his swagger. 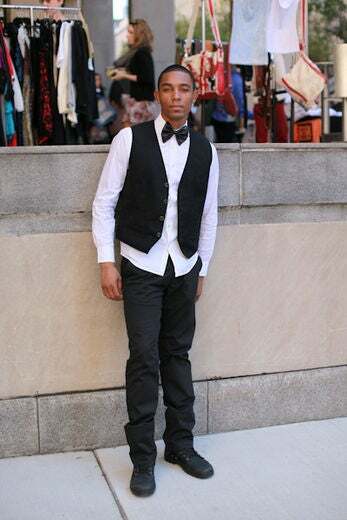 Taji Nahl the owner of House of Raoof and creative director of Animated Man clothing and his swagger. 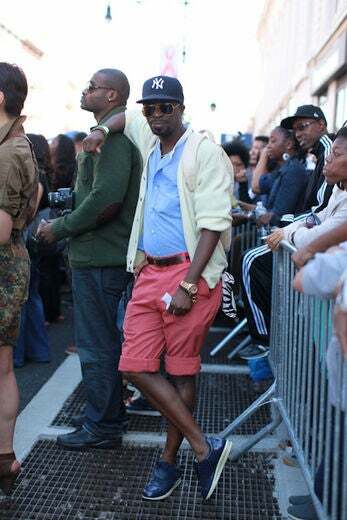 Gardy St Fleur of solecommerce.com on his swagger at Restoration Rocks 2011 in Bed-Stuy, Brooklyn. 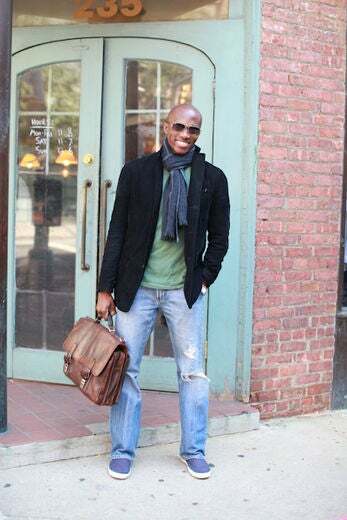 Entrepreneur Yahnick Martin swaggers at Restoration Rocks 2011 in Bed-Stuy, Brooklyn. 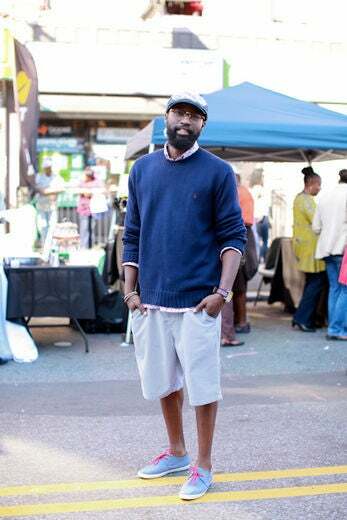 Freedom Bradley, owner of Summerstage in NYC, swaggers at Restoration Rocks 2011 in Bed-Stuy, Brooklyn. 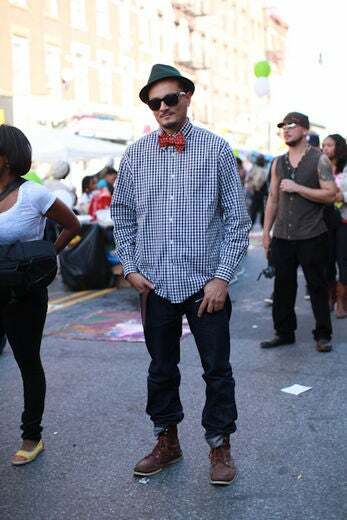 Visual Artist Ramon Silva swaggers at Restoration Rocks 2011 in Bed-Stuy, Brooklyn. 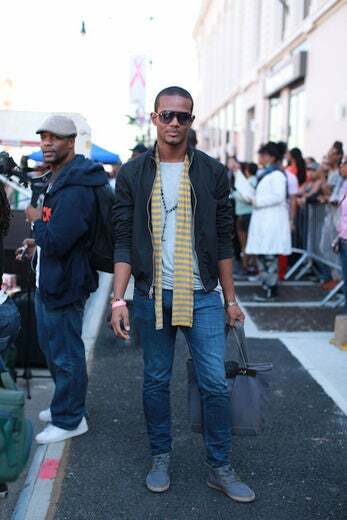 Designer Russell Perguero swaggers at Restoration Rocks 2011 in Bed-Stuy, Brooklyn. 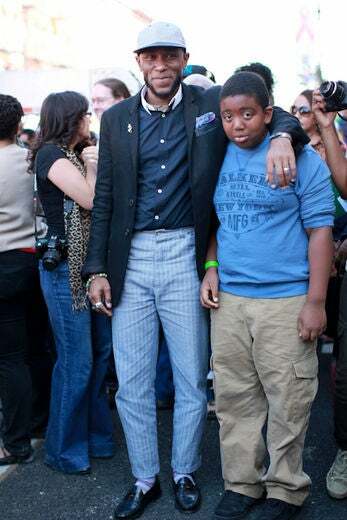 Mos Def swaggers at Restoration Rocks 2011 in Bed-Stuy, Brooklyn after his wonderful performance. 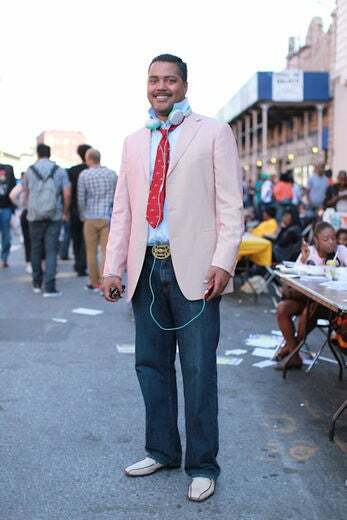 Founder of The Block Association, Al Dale swaggers at Restoration Rocks 2011 in Bed-Stuy, Brooklyn. 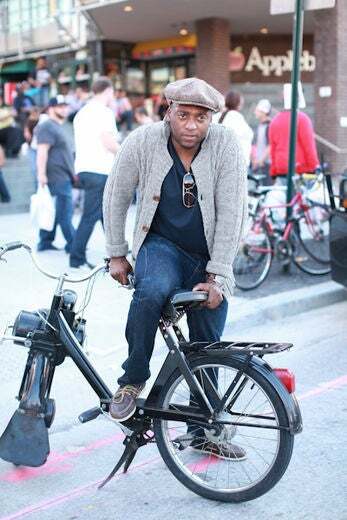 Journalist Darran Simon swaggers in Tribeca. 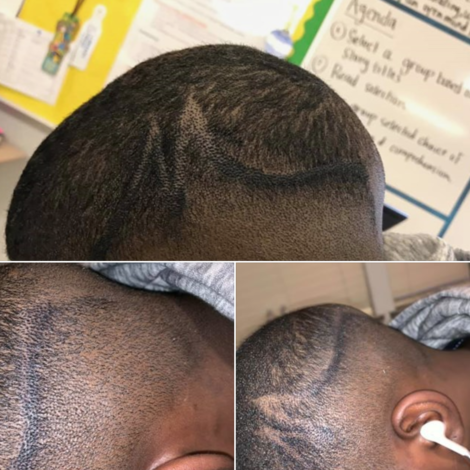 Model York Aspirilla swaggers in New York, New York. 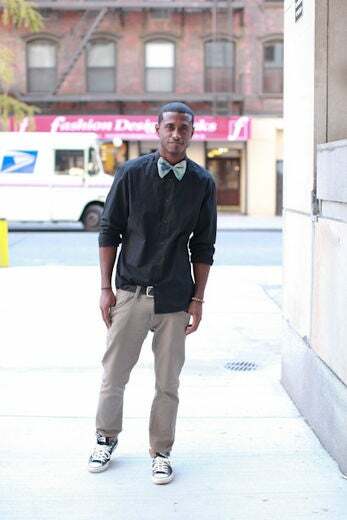 Actor Ejyp swaggers in New York, New York. 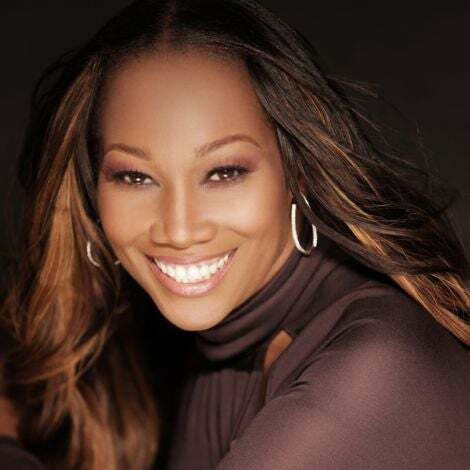 Model Byrd Focused swaggers in New York, New York. 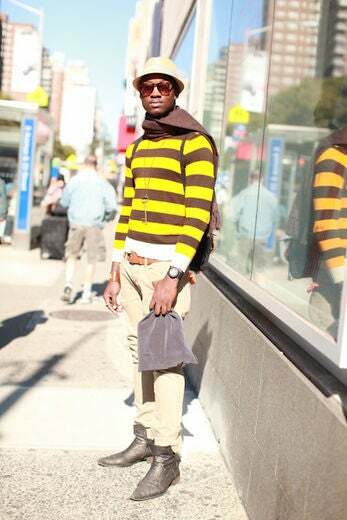 Screenwriter and actor Ano Okera swaggers in New York, New York. 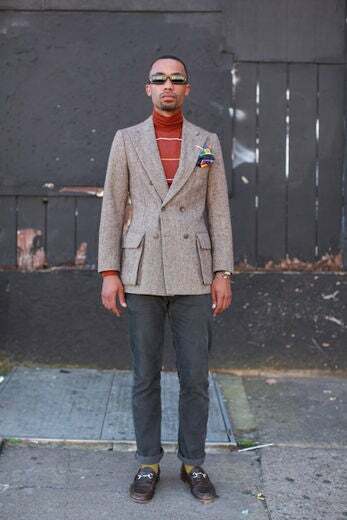 Creative and Fashion Director, Carl Ayers swaggers in New York, New York. 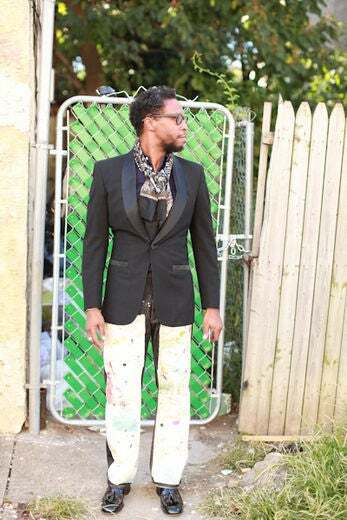 Bow Designer Marvin Inabinet swaggers in New York, New York. 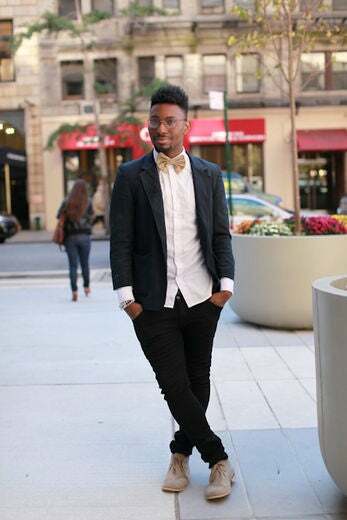 Model Charles Colbert swaggers in New York, New York. 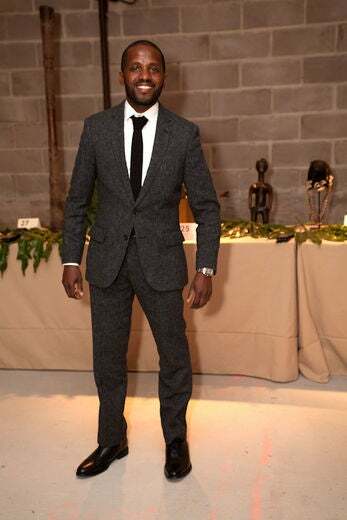 Personal Stylist Ricky Bell swaggers in New York, New York.